You’ve probably seen this around today, but that’s no reason to not post it up! 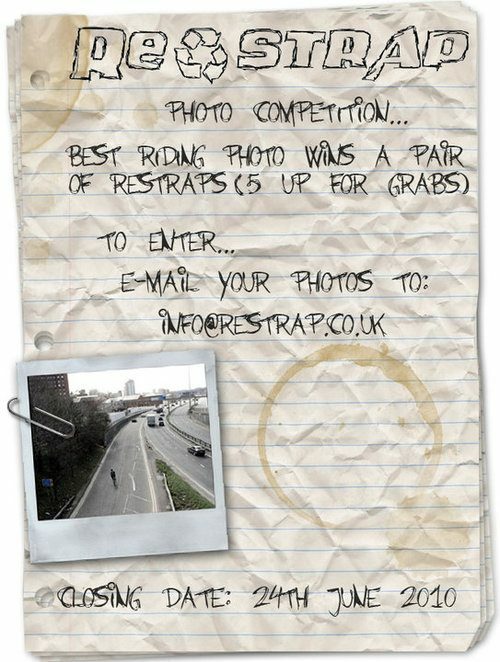 The guys from ReStrap are throwing a contest. All the details are above!